The 2015 year was a busy one for SDSU’s IMSD Program! Please enjoy reading through our 2015 year below. In January 2015, we welcomed a new IMSD Program Manager to take over for Jessica Nombrano, who left her position to pursue graduate studies at Cal Poly San Luis Obispo. 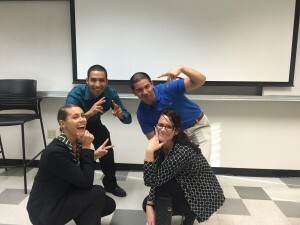 Brittnie Bloom was happy to return to San Diego State University, her alma mater, to take on the role of Program Manager. 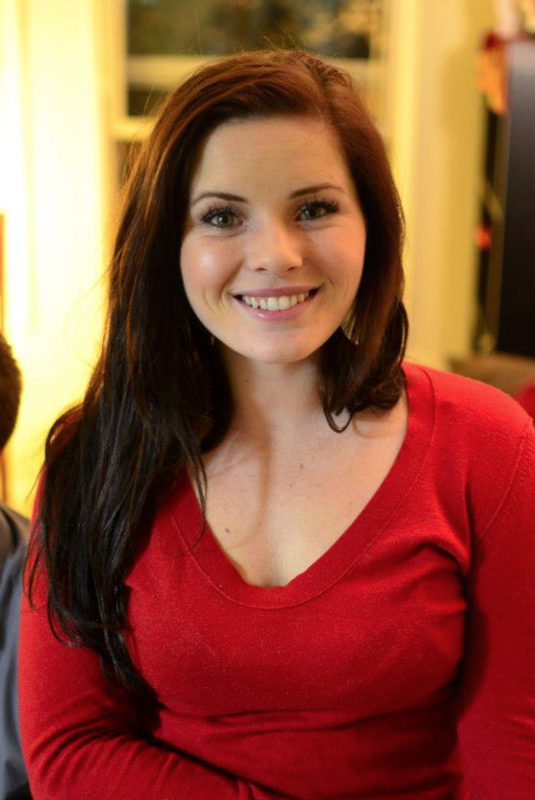 Brittnie was a Psychology and English double major at SDSU and then went on to receive her Masters of Science in Public Health at the University of California Los Angeles. She is excited to use her knowledge of graduate school and her years of experience in student achievement programs in her role as the IMSD Program Manager. 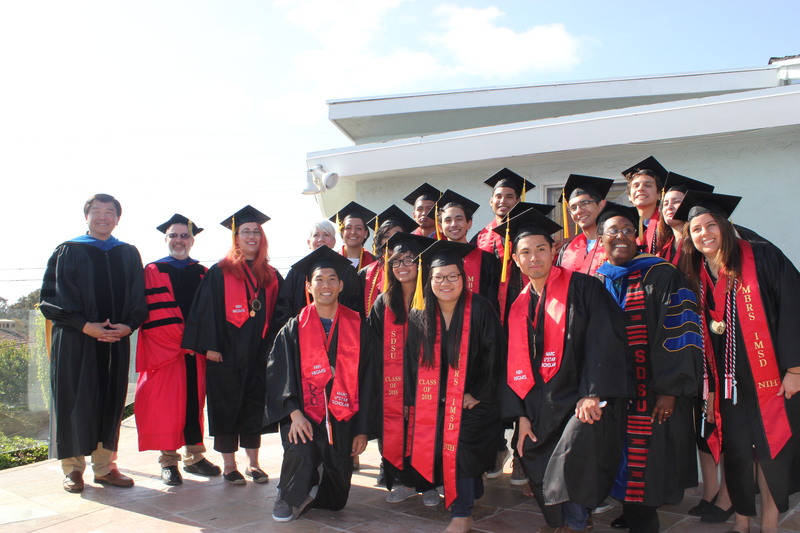 In April, the IMSD Program partnered with the SDSU MARC Program to bring back SDSU alumni who have completed their Ph.D.s in their respective fields. One alumna in particular, Dr. Giang Pham, has recently joined the faculty in SDSU’s School of Health and Human Services for the Speech Language and Hearing Sciences Department. We are so happy to have you back on campus, Dr. Pham! The Post Ph.D. Panel event was well received by SDSU students, who indicated they learned a great deal about the trials and tribulations graduate students go through, how to manage their studies and personal life, and the types of careers they could pursue post-doctoral degree attainment. 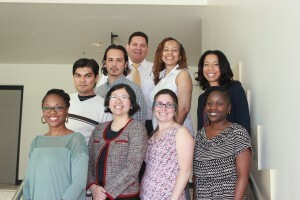 Our 2015 panelists are featured below (top to bottom, left to right): Dr. Cesar Contreras, Dr. Jorge Robles, Dr. Desiree Byrd, Dr. Khanichi Charles, Dr. Veleka Iwuaba, Dr. Giang Pham, Dr. Cecilia Larrosa, and Dr. Sinead Younge. The month of May is always a busy and sad month for the ISMD Program. We are busily planning our graduation celebration with the MARC Program, congratulating our seniors for their acceptances to Ph.D. and graduate school programs, and sadly saying, “See you around, keep in touch!” as we send them off to their schools all over the U.S. We said goodbye to 14 graduating seniors this past May. Most of our students were accepted into amazing doctoral programs, such as Alicia Zamudio who is pursuing her Ph.D. at MIT in Biology, Amanda Brambila who is at UC Santa Cruz obtaining her Ph.D. in Biochemistry, Sashary Ramos who is at University of Indiana Bloomington obtaining her Ph.D. in Chemistry, and Savanna Tierney, who is at the University of Texas getting her Ph.D. in Clinical Neuropsychology, just to name a few. A handful of students are pursuing their M.S. or M.A. degrees here at San Diego State before reapplying to Ph.D. Programs in the Fall of 2016. We wish all of our 2015 graduates a lot of luck (see picture above)! They paved the way to success for our 2016 graduates and offered support and advice to many along the way. Thank you! The summer time tends to be quiet around the office. 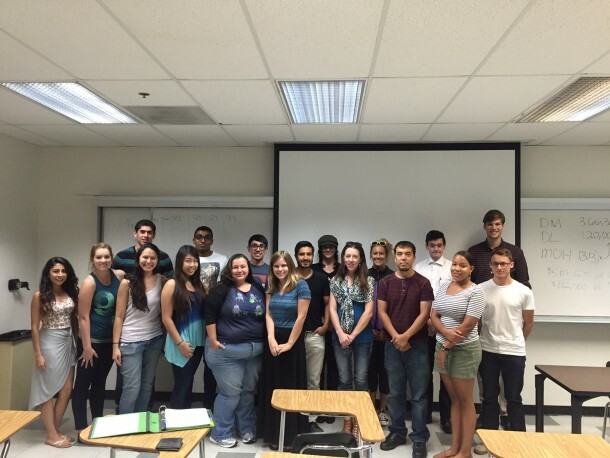 Some of our students head off to summer research programs at other universities. In the summer of 2015, Carlos Brambila studied Engineering at Stanford University, Andres Bermudez studied Neurobiology at Princeton, Juan Pena studied Psychology at the University of Southern California, and Theresa Morrison studied Math at UC Merced. 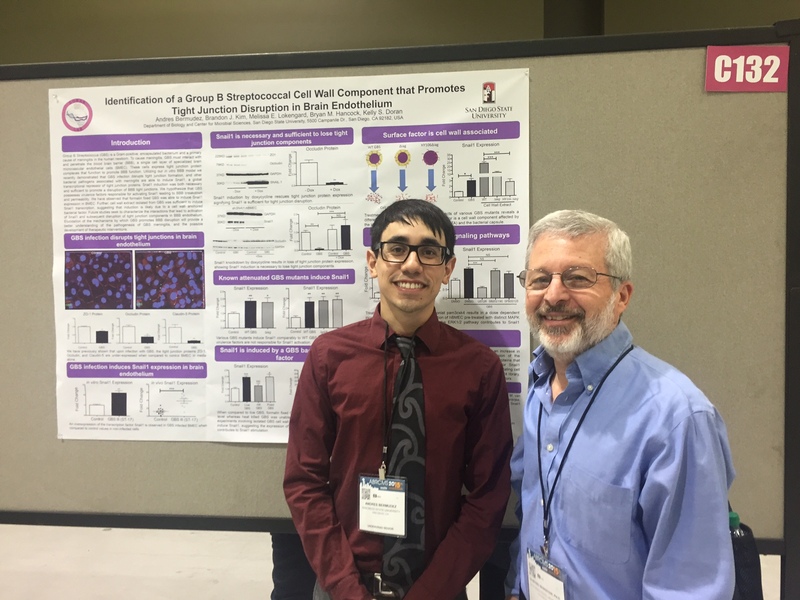 Our students who stayed at SDSU were busy working on their research in their home labs with their faculty mentors. 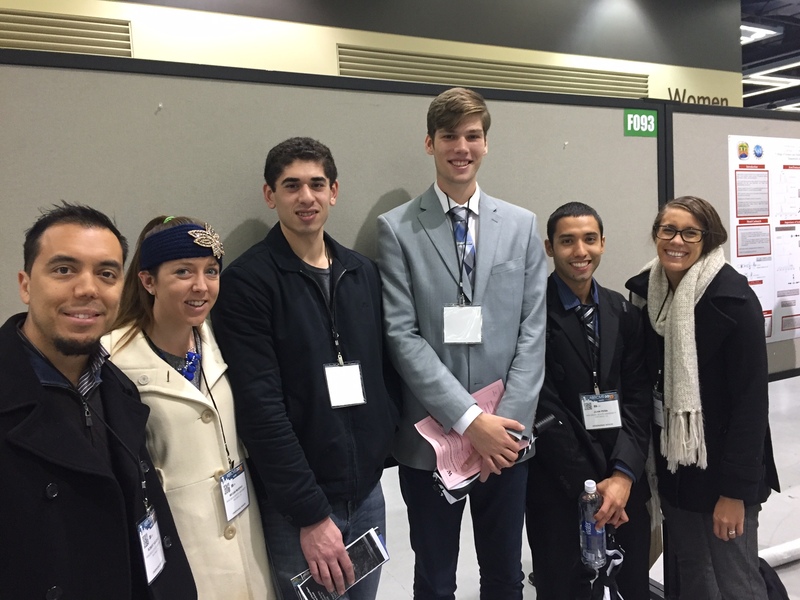 October and November are very research heavy months for the IMSD Program, as many of our students have the opportunity to travel to conferences to present their research. 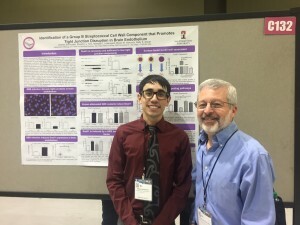 In order to best prepare the students for their presentations, the MARC and IMSD Programs partner to create the Undergraduate Research Symposium (URS). Every year, our students present their research to SDSU faculty members and alumni in their field and receive feedback to prep them for the real deal conferences: SACNAS and ABRCMS! 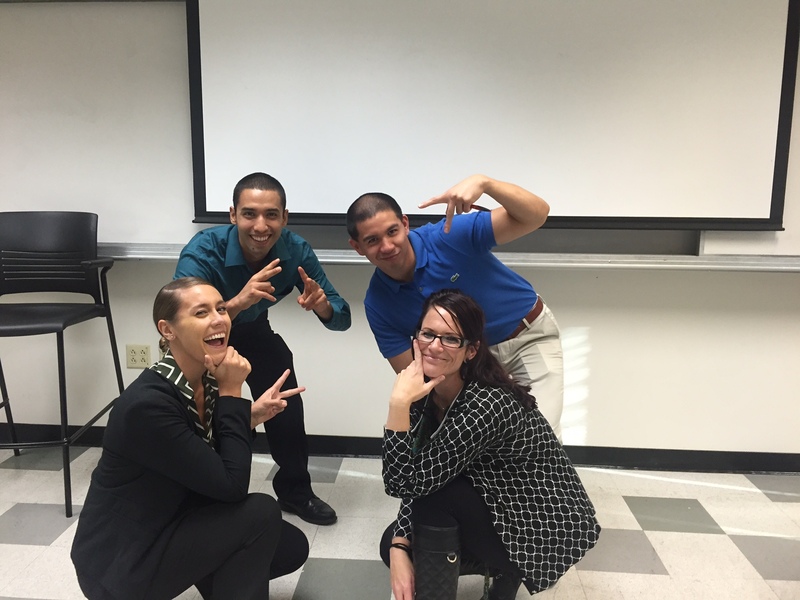 Below is a photo of our Psychology students having some post-URS fun! 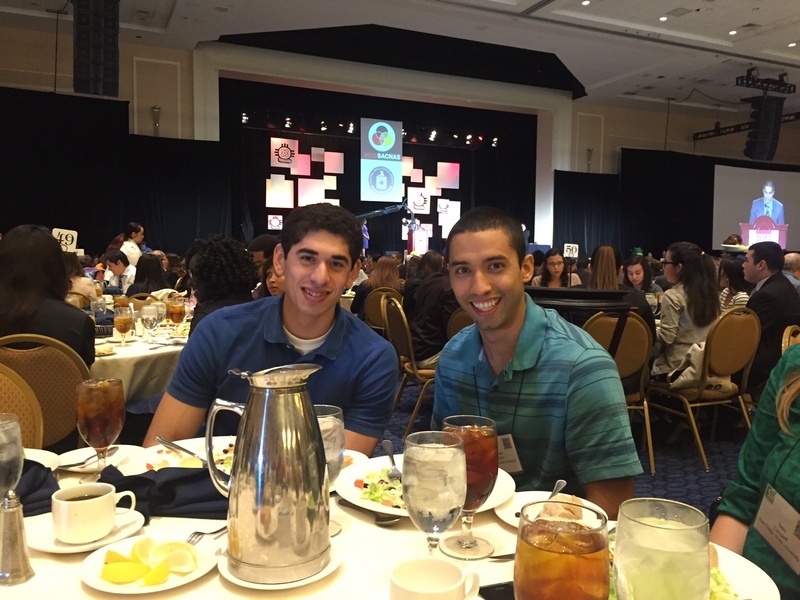 The SACNAS Conference was held in Washington D.C. in 2015. 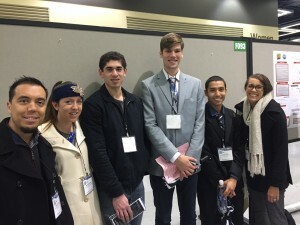 It’s always so great to see how much improvement and confidence some of our long-term IMSD scholars exude at this conference, especially if they had the opportunity to go last year. 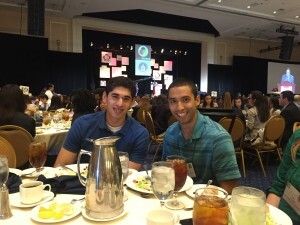 Even more amazing is watching IMSD Scholars who are first time presenters. 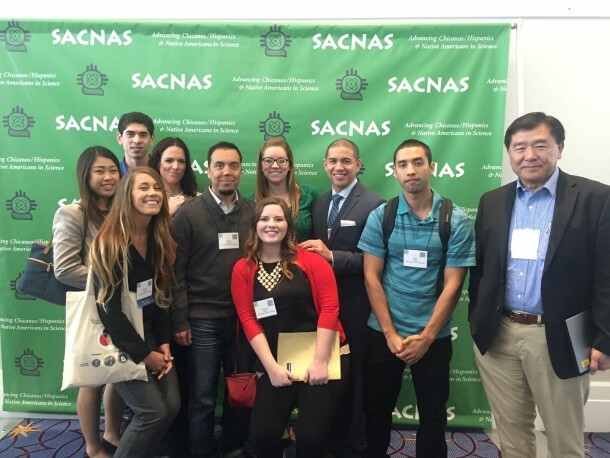 SACNAS is always a great conference for this, as it truly is a conference that pushes for community, networking, and growth for young research scientists. When there was down time, the scholars were able to explore the historical areas of Washington D.C. (see Albert Einstein statue photo below) and enjoy their time in a city that is so very different from San Diego. 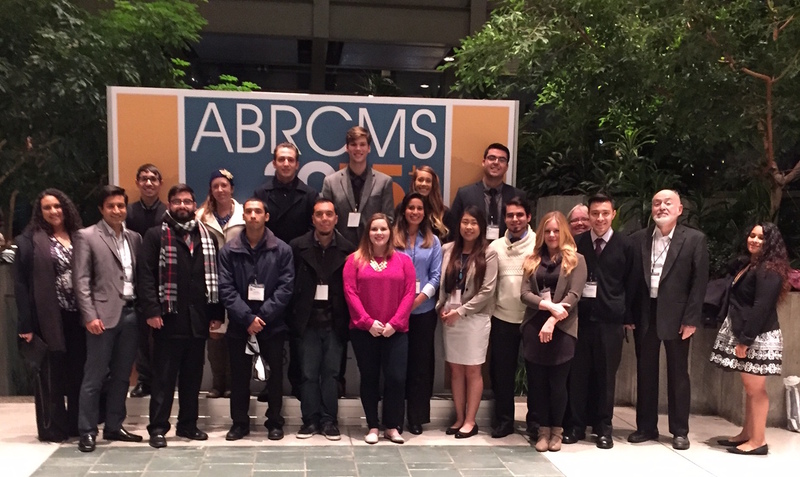 Only two weeks after the SACNAS Conference, students made their way to Seattle, WA to participate in the ABRCMS Conference. It truly was a rainy trip, true to Seattle form! 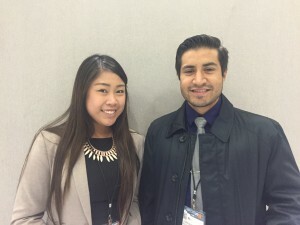 This conference is always very special for the IMSD Program, as many other SDSU Programs such as MARC, BRIDGES, and LSAMP students also participate. SDSU is always well-represented and the students have lots of time to bond and explore. 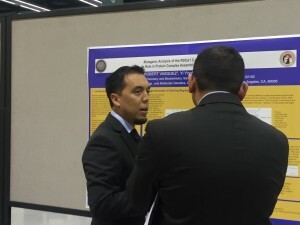 The SDSU IMSD Program walked away with a handful of awards as well: both Andres Bermudez and Carlos Brambila received awards for their strong research presentation skills! Go Aztecs! 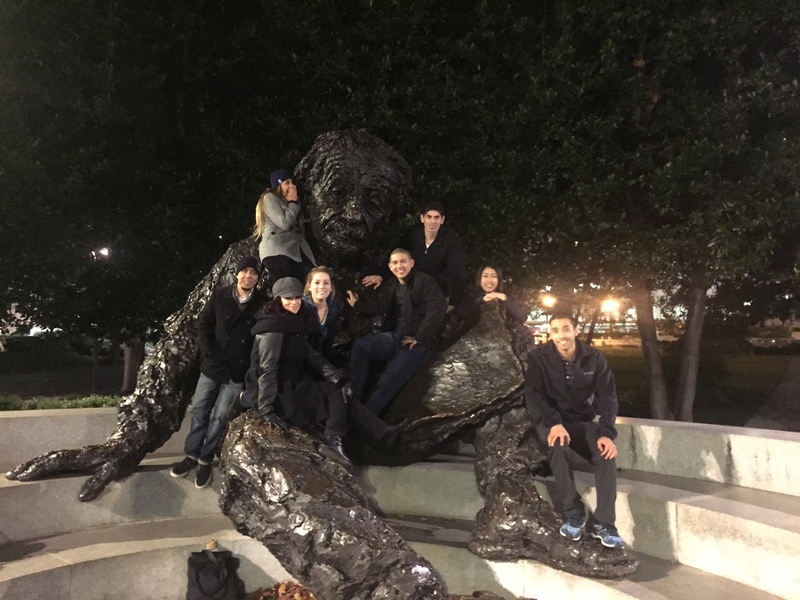 After the traveling and presenting flurry comes to an end mid-November, many of scholars are thrown back into their studies, final exams, research expectations, and graduate school applications! Even though 2015 has officially come a close, many of our 2016 graduating cohort are still awaiting good news regarding their applications to doctoral programs. We will have nine graduating seniors in 2016 and the IMSD Program is already mourning their departures, as we know they will be headed off to complete great work as doctoral students. The 2015-2016 IMSD cohort is an amazing group of scholars (pictured below). 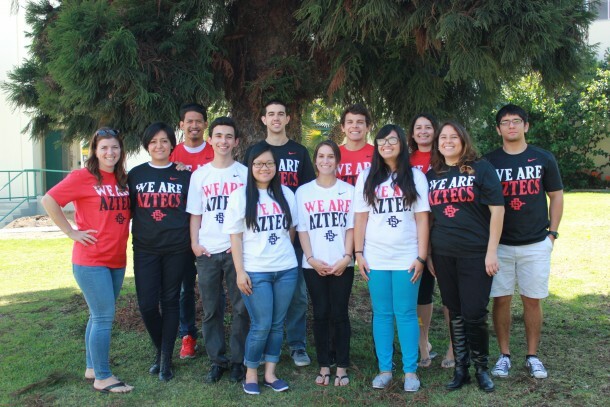 We are lucky to have such a great selection of students to pick from at San Diego State University. As our IMSD family continues to grow, we hope to continue the mission of diversifying academia and research. Watch out world!